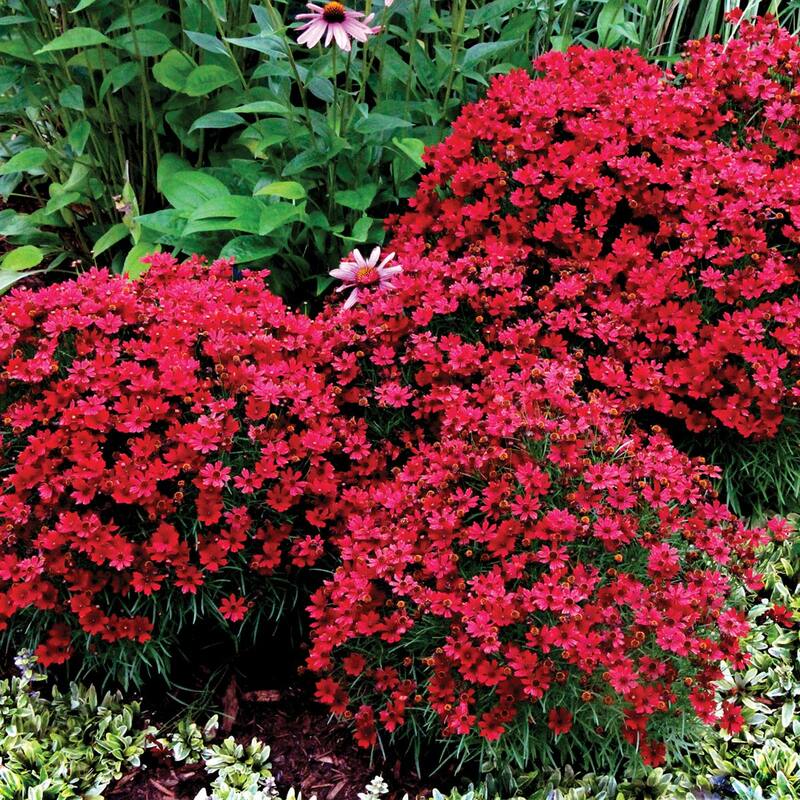 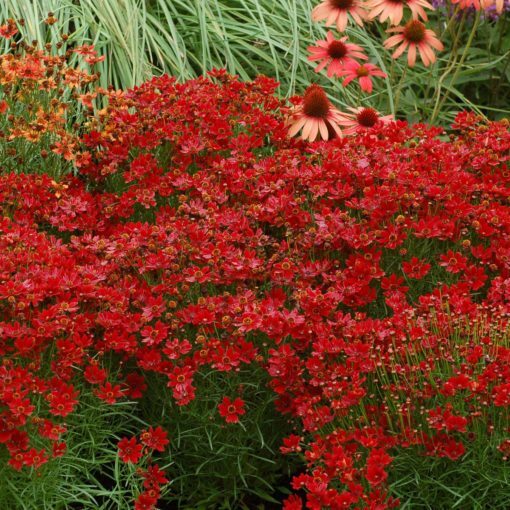 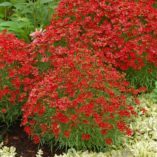 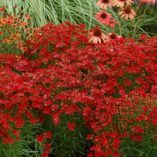 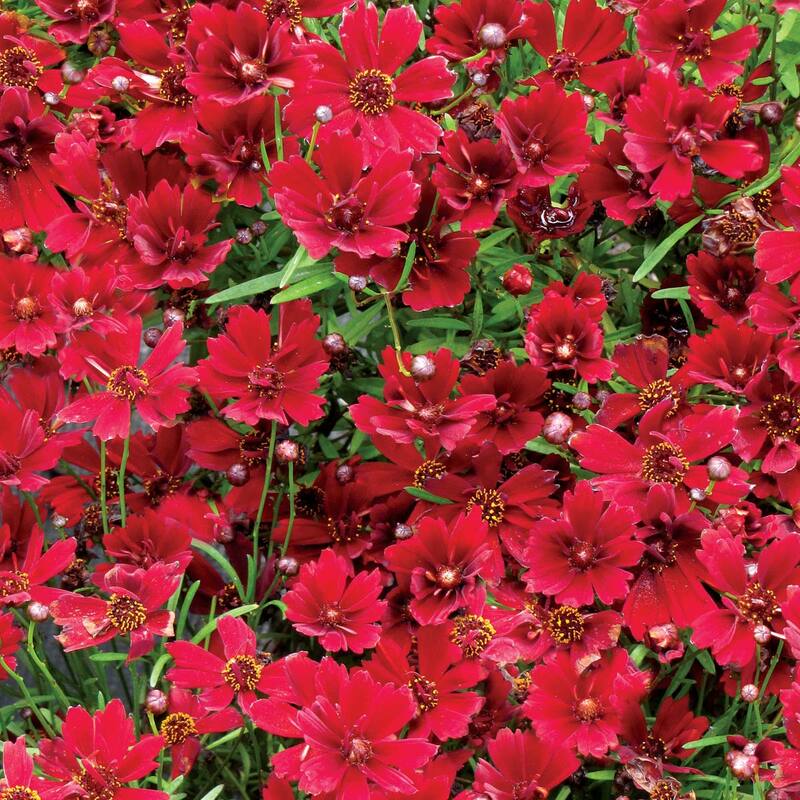 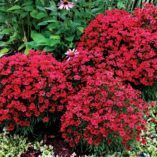 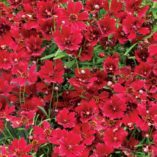 Coreopsis ‘Cherry Pie’ | TERRA NOVA® Nurseries, Inc.
'Cherry Pie' makes a cushiony mound covered with small, deep red daisies with overlapping petals. A perfect habit! Works well in the front of the border in a full sun location. 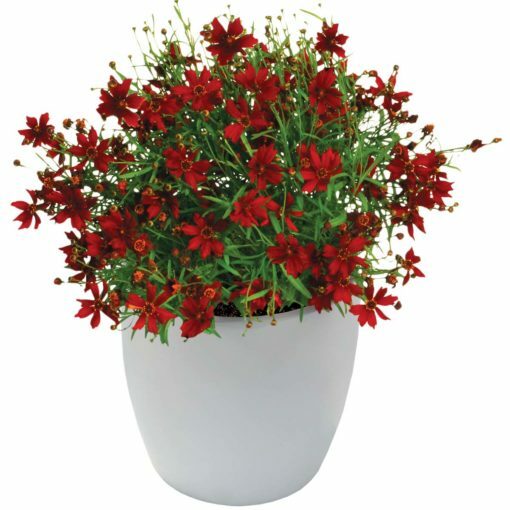 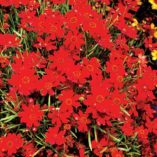 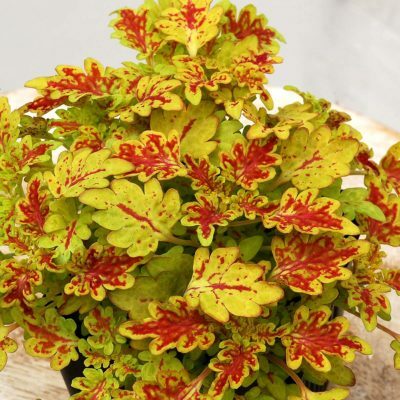 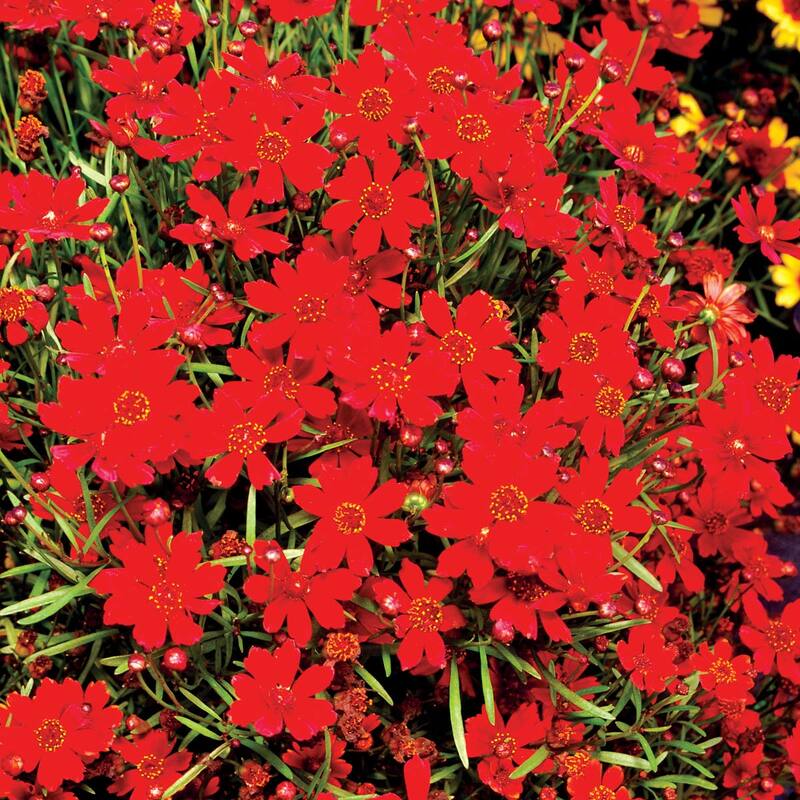 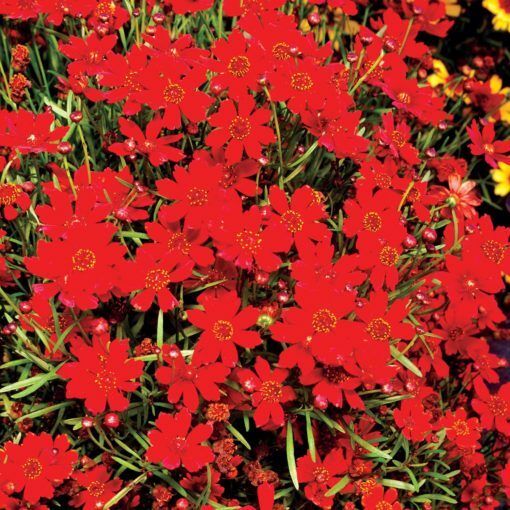 It has a very compact habit, cherry red flowers, and deep green leaves. 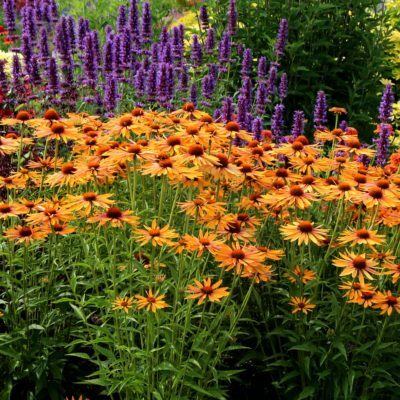 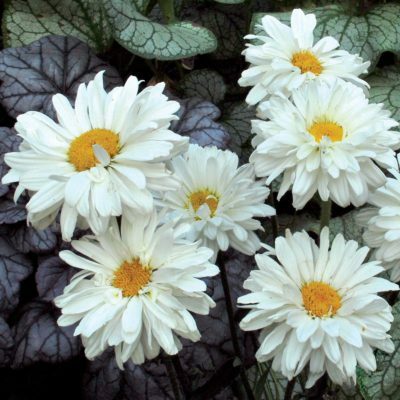 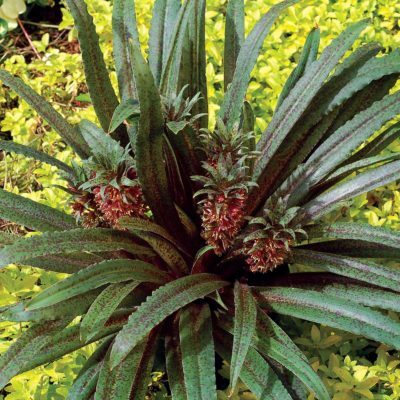 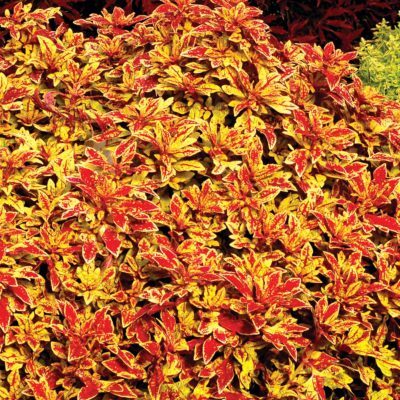 Use in mixed beds, borders, mass planting, as an accent, or in a container.